Just because the holidays have come and gone, that doesn’t mean you can’t still check out cool stuff for 2018. Unless no shopping is your New Year’s Resolution. We don’t want you to mess with that. For everyone else, we’re excited to showcase a few new items to the Staypineapple Store! Inspired by interest in our initial offerings, we’ve decided to bulk up the store this year, giving folks who love our brand (or just love pineapples) an opportunity to get The Naked Experience at home, sport their favorite fruit at their next gala, or show off a little personality while enjoying the outdoors. Staypineapple is all about fun, but that doesn’t mean we can’t have a touch of class too. 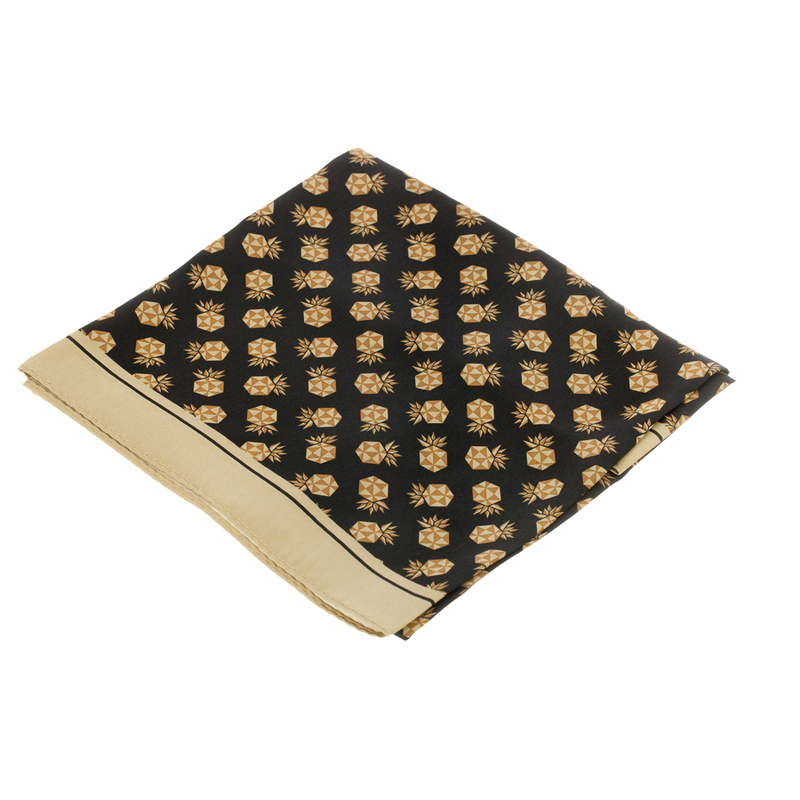 Our new scarves and bowties are made of silk, and are the perfect accessory to make your outfit a conversation starter. With how fast our world is moving, taking a moment to slow down and relax is more important than ever. The new Staypineapple totes are the perfect accessory to help you accomplish a mind-clearing picnic in the woods or day at the beach. When you have the choice to drink coffee or water out of just about anything, why wouldn’t you choose something that reminds you of our comfy duvets, a fun memory made when visiting one of our cities, or a pineapple? 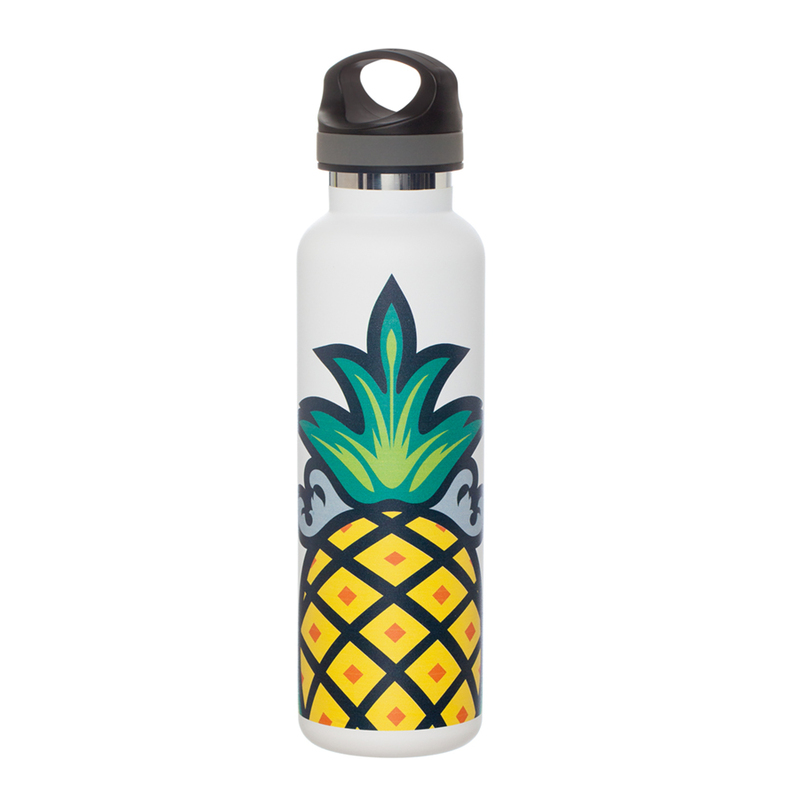 Our assortment of drinkware can not only handle your hydrating needs, but will bring a smile to your face with thoughts of past adventures and validate your status as a “pineapple person”. Pineapples can be sweet, or they can be sour. Check out our store to find the pineapple item that’s just right for you!